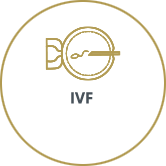 Combining heart and science, Genesis Fertility Centre helps thousands of couples and individuals start and grow their families. 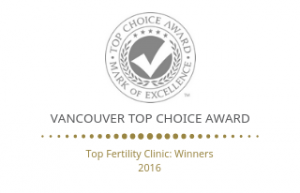 Our clinic in Vancouver, British Columbia has become a trusted destination for male and female fertility services. 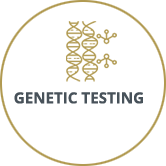 We proudly maintain some of the highest independently verified success rates in Canada thanks to years of specialized experience, education and the latest technology. 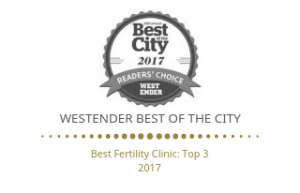 Whether you’re seeking professional advice on getting pregnant or planning ahead for a future baby, our team of experts offer compassionate care and individualized treatment plans tailored to your unique needs. Give your family the best possible chance with Genesis. 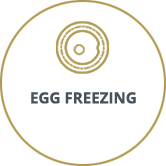 We hold monthly events at the clinic to provide information on and answer questions on IVF and egg freezing. 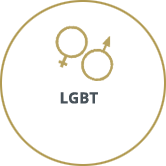 Upcoming scheduled dates can be found on our events page. Please join us in congratulating Dr. Kashyap on her appointment as the REI Fellowship Program Coordinator for the Department of Obstetrics & Gynecolgy at UBC. Alongside her work as Medical Director at Genesis, she will be teaching and mentoring students to ensure the very best in future care for patients. Before we came to you, we were experiencing one of the most uncertain, scary and sad times of our life. You gave us hope, honesty, straightforward information, advice, support and the most precious gift of all our twins. Our dreams have come true and we cannot thank you enough for everything you have done to get us here! 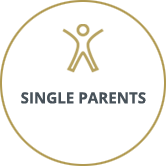 Planning your family? Have questions about infertility? 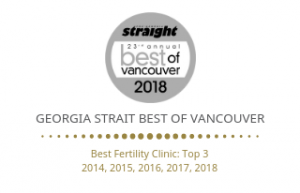 Speak with our Vancouver fertility specialists. 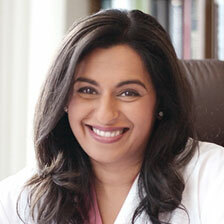 Call 604 879 3032 or email genesis@genesis-fertility.com. Sign up for quarterly fertility tips and updates from Genesis Fertility (you can unsubscribe anytime).